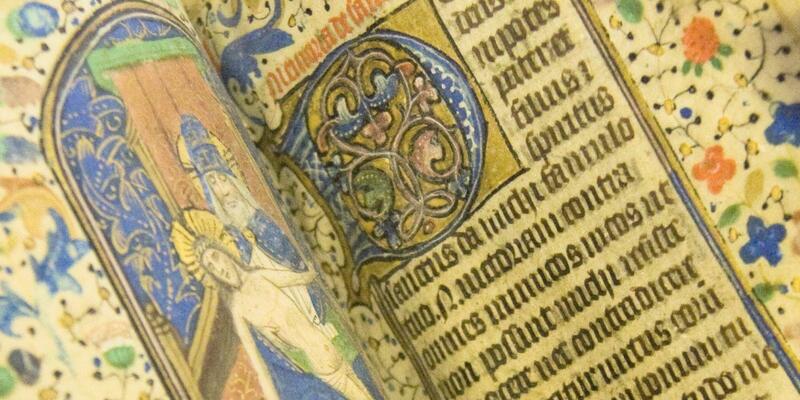 Leeds University Library’s Special Collections is the home of hundreds of thousands of rare books, manuscripts, archives and art. Our collections offer a rich resource for staff, students, and the wider research community. Find out about our most important collections, discover what we have to offer for students and researchers from various subject disciplines and explore our historic items in detail. Find out about our most important collections. Introductions to our collections by subject, and advice on how they can support various subject researchers. Everyone is welcome to come to visit us and use our Special Collections. Find out what you need to know about visiting, handling materials and making use of our copying and digitisation services. We support teaching through teaching sessions, research seminars, and group study sessions. You can also download one of our teaching packs or use our online resources in your teaching. Researchers at all levels are welcome to use our resources, and we actively encourage the use of Special Collections material as the main subject of academic research. Leeds University Library Galleries showcase the University’s remarkable collections of art and artefacts in two galleries: Treasures of the Brotherton and The Stanley & Audrey Burton Gallery. Located in the Parkinson Court, they are open to the public and free to enter.